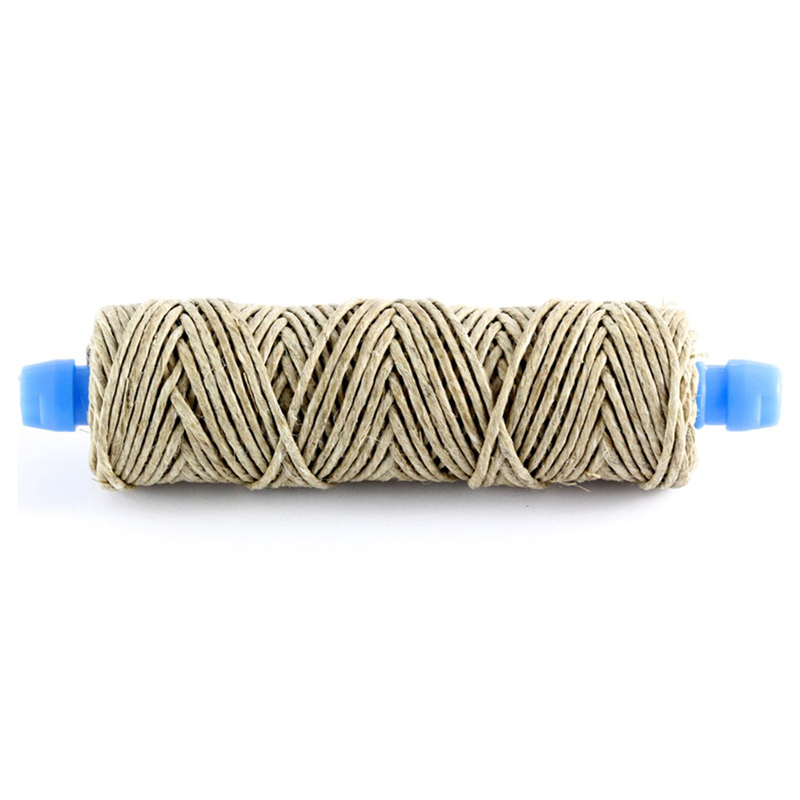 This is our custom made, and exclusive 1.5mm all natural European hemp twine spun onto plastic, disposable bobbins. 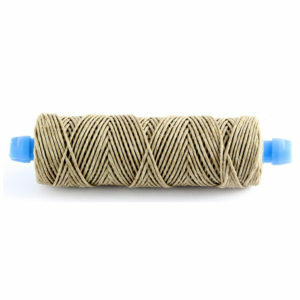 This is our largest size of natural hemp twine we carry, and can support the most weight. 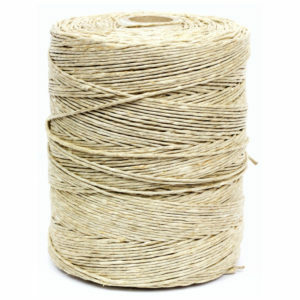 You can achieve this same strength by double tying with 1mm twine, but will take much longer. 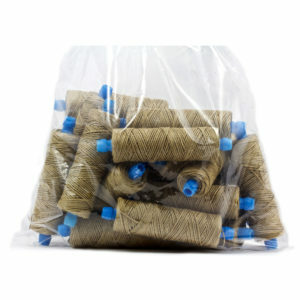 This is the strongest we offer, and recommend it only for the heavier items. 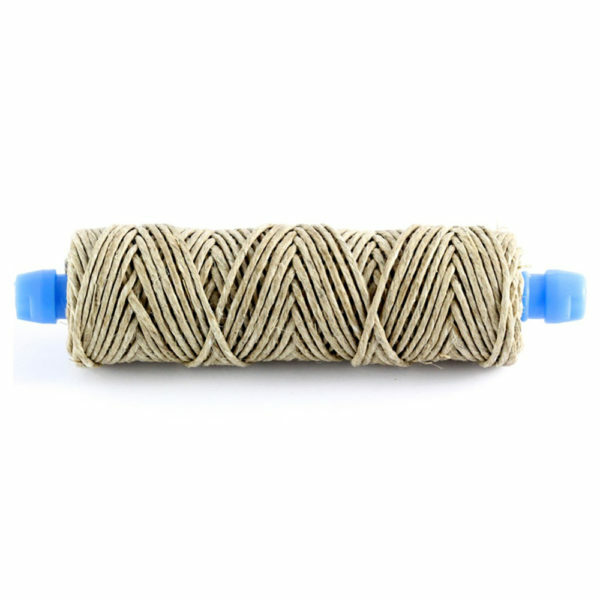 Tying roasts, hams, large formats of really any product you desire to make. Sold as seen by the piece. 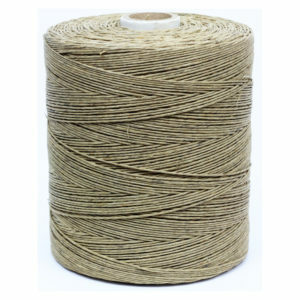 1mm Natural, European Hemp Twine Spolette Bag – 20 ea.